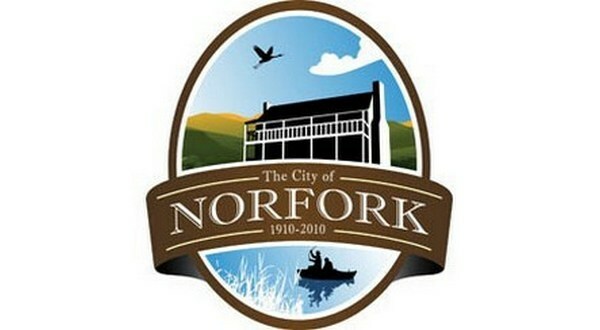 The Norfork City Council's February workshop is scheduled for Tuesday evening at 6:30. The council will discuss an amendment for the 2018 budget, hear from John Briggs on a fireworks stand, consider an agreement with Baxter County Animal Control and discuss a police vehicle. The workshop will be held in Norfork City Hall.